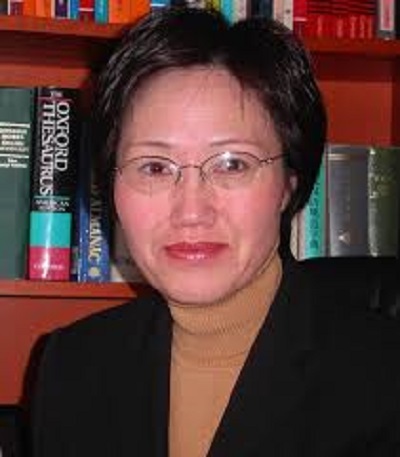 The Association of Chinese as a Second Language Research (hereinafter: “CASLAR”) has its office in Albany, New York or at any such location designated by the Executive Board. It is governed by an Executive Board (hereinafter: “the Board”). CASLAR is a non-profit professional organization that has no membership fee. 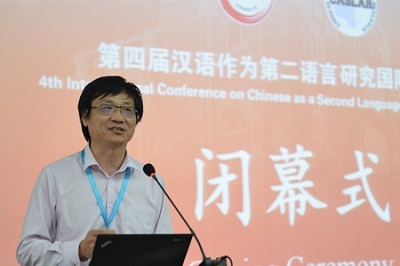 The purpose of CASLAR is to initiate, promote and support research on the acquisition, development and use of Chinese as a Second Language and bring together scholars from all over the world who share this interest. 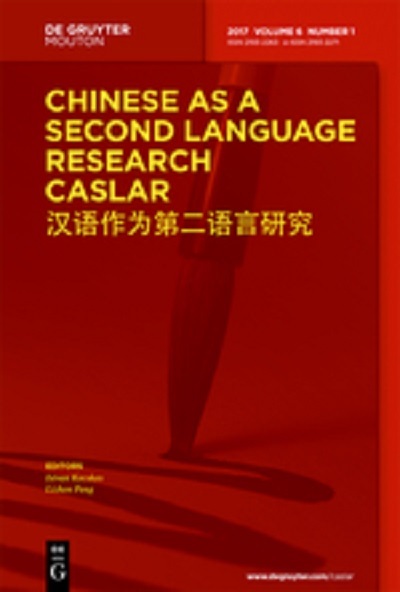 CASLAR encourages interaction, cooperation and scholarly debate between researchers representing different subfields of linguistics with a focus on Chinese as a Second Language. 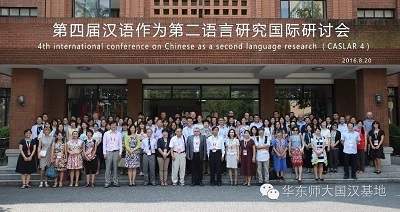 It is a forum for researchers who are looking for new theories, tools and methods in the investigation of the process of acquiring, learning and teaching Chinese as a Second Language. 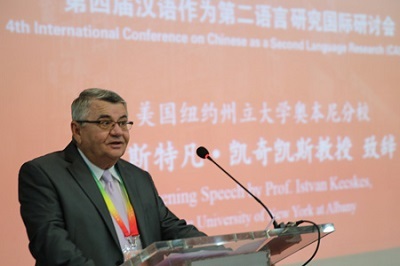 -by stimulating, and collaborating with, local, regional, and global initiatives in the field of Chinese as a Second Language. -by engaging in any other activities of general interest to the scientific and academic communities. 4.1. The Board consists of at least ten persons, elected for a term of four years, and voted for by the majority of the full and honorary members (one member, one vote). Only full personal members of the CASLAR can be members of the Board. 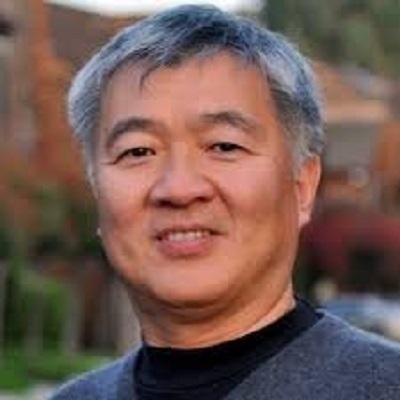 The Board members elect CASLAR’s President, and its Secretary from among their own ranks. 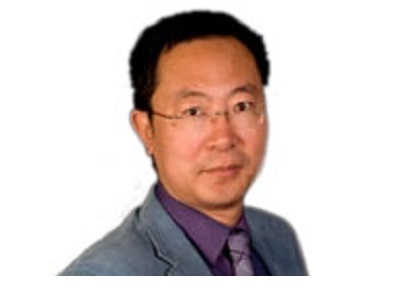 The President of CASLAR serves as Chairman of the Board. The present Board remains in office for four years. 4.4 Presidents' Advisory Board consists of the Executive Secretary and 3-4 members from the Executive Board. Their task is to advise the President and the Executive Board on operative matters and activities of the organization. d) President, Executive Secretary and Board members can serve no more than 2 terms. 5.1. The General Assembly of CASLAR is composed of all full personal and honorary members, having each one vote. 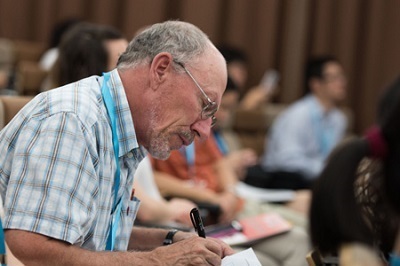 The General Assembly meets every two years during the Association’s biennial conference; corporate and institutional members may attend the meetings, but do not vote. The General Assembly is convened by the Board or at the request of at least one fifth of its members. Its agenda is drawn up by the Board; members may request items to be placed on the agenda. The President of CASLAR chairs the meeting. 5.2. The General Assembly approves the reports delivered to it on the management of CASLAR, the state of the Association, and other, related matters. The Board draws up by-laws necessary to run CASLAR efficiently. 8.1. The CASLAR statutes may be modified by the members of the General Assembly by a majority of the votes cast on a motion duly approved by the Board. 8.2. The dissolution of CASLAR needs the approval of at least two thirds of all the members of the General Assembly by oral vote or written ballot. 8.3. The Board applies and interprets the statutes. 8.4. CASLAR denomination is a coinage and it is patented under the name of Istvan Kecskes. The President’s Advisory Board members and the Executive Secretary are also members of the Executive Board.